When the opening credits for an Alfred Hitchcock film start rolling, it’s impossible to not be instantly captivated. 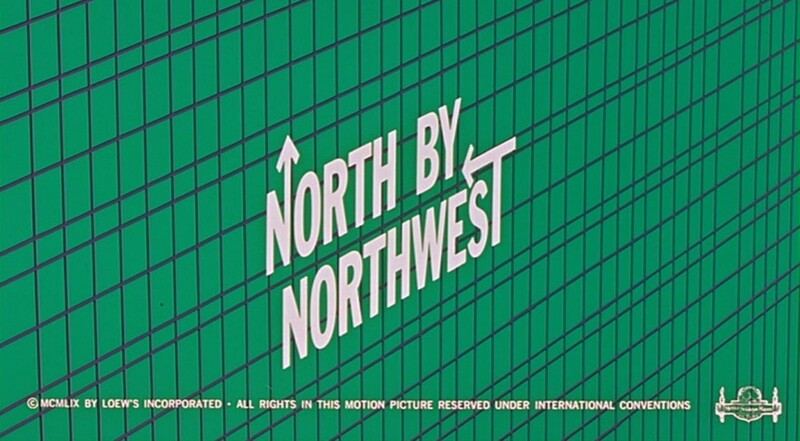 The simple concept, bold graphics, and dynamic animations are all evidence of Saul Bass’s genius at work. Saul Bass began his career by designing print ads for movies. His first collaboration with director Otto Preminger was the film poster for Carmen Jones. From there, it seemed a natural progression for Bass to move from designing posters to some of the most memorable film title sequences in movie history. His best-known and often imitated work is Preminger’s Anatomy of a Murder. Bass frequently collaborated with Preminger and Hitchcock, helping to create a visual style or brand for the filmmakers—much like his contemporary, Maurice Binder did for the James Bond films. Both Bass and Binder worked to incorporate story elements and set the mood, making the title sequence feel more integral to its film rather than a tacked on after-thought. Bass continued to work on movies until his death in 1996. When his design style fell out of fashion in the 1970s, Bass took a detour into corporate design and created iconic identities for AT&T, YMCA, Girl Scouts, United Airlines, and Kleenex. Some of his logos remain in use today. Even 40 years on, Saul Bass’s designs still look fresh and modern.